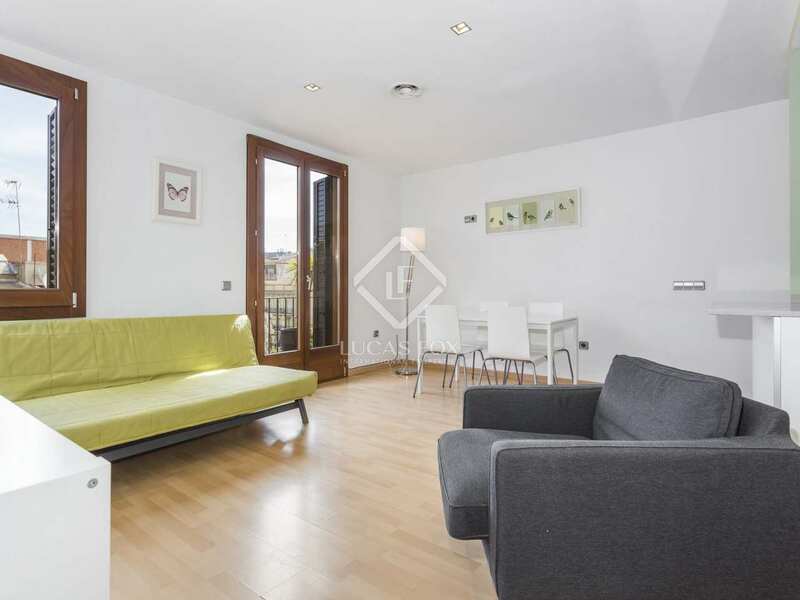 Beautifully renovated, sunny, modern apartment on the high floor of a period building with a lift in Eixample Right. 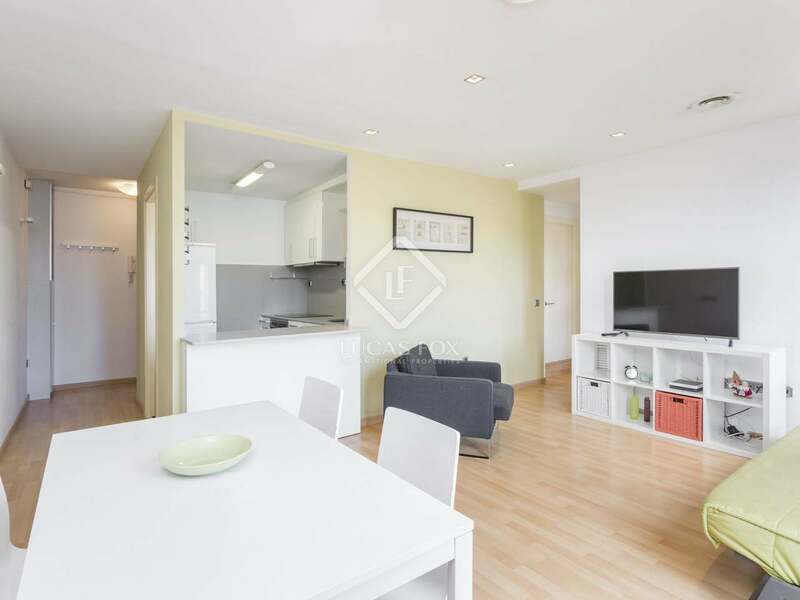 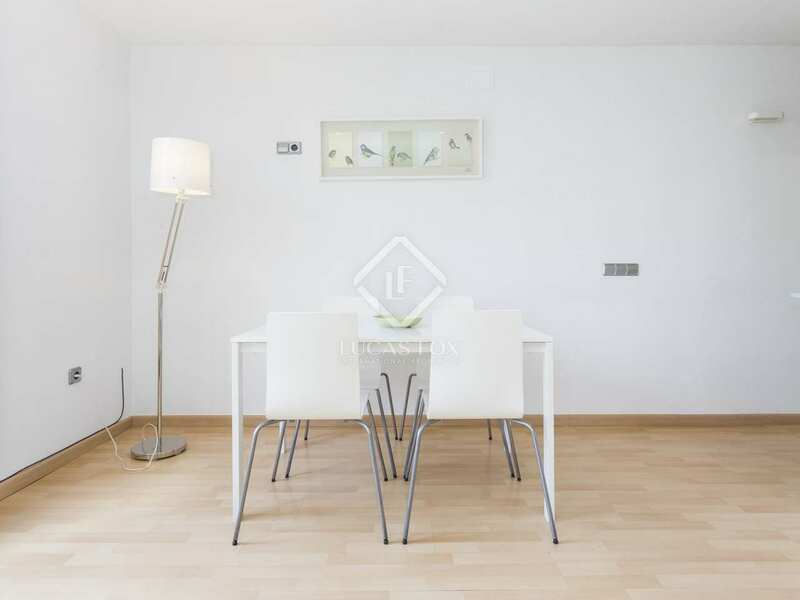 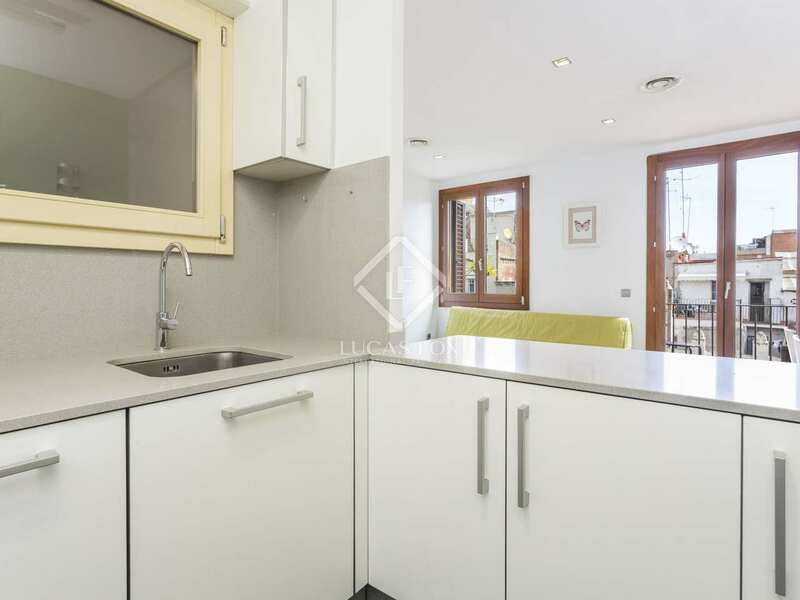 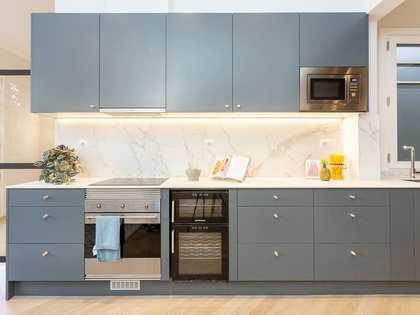 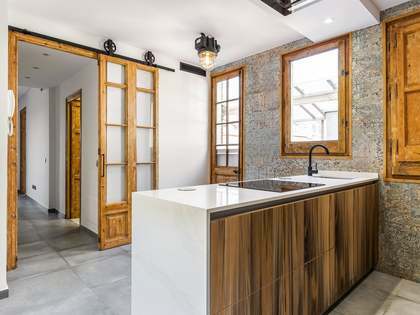 Bright, modern property on a high floor of a stately period building with a lift located on Carrer Marina at the crossroads with Carrer Valencia, in the Eixample Right district of Barcelona city centre. 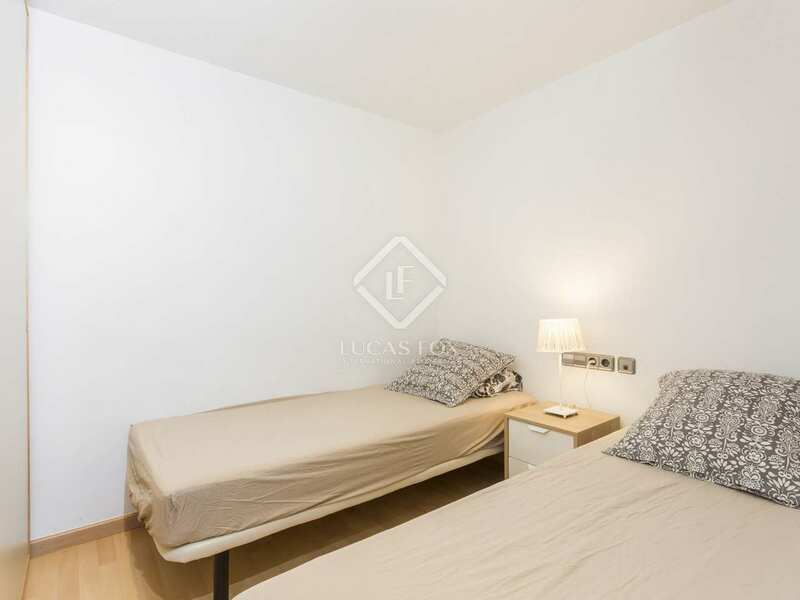 It is a 3-minute walk away from the Sagrada Familia and the metro station. 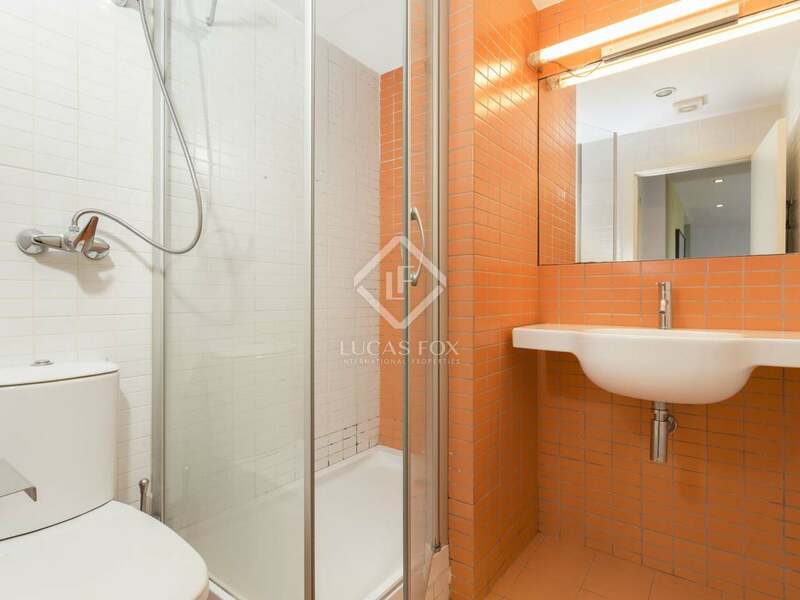 The 62m² apartment was fully renovated 5 years ago and is now presented in excellent move-in condition. 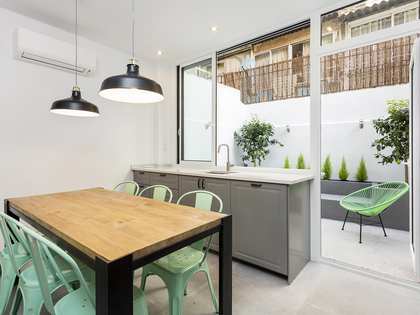 The layout consists of an entrance hall, a living room - dining room with a semi-open kitchen and access to a balcony, a complete bathroom with a shower and 2 double bedrooms. 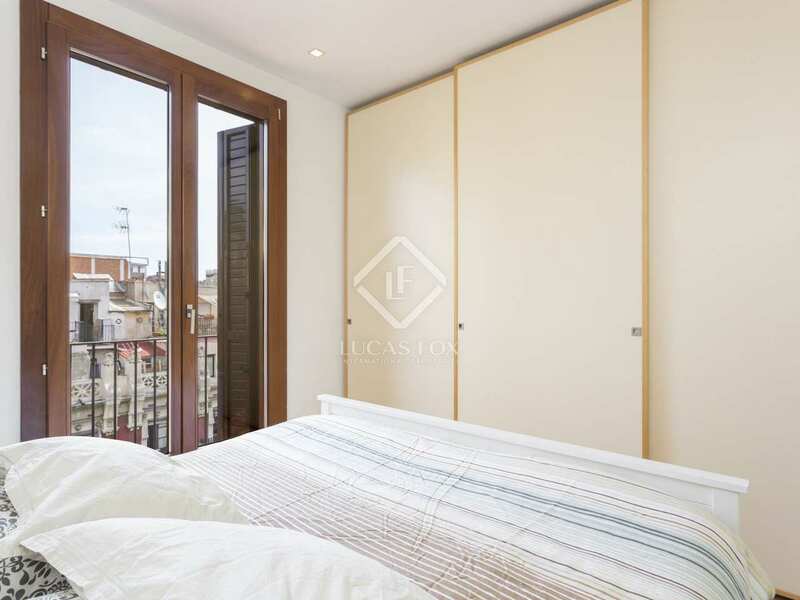 One of the bedrooms has access to the elongated balcony that runs along the façade while the other bedroom is interior and both of them have fitted wardrobes. 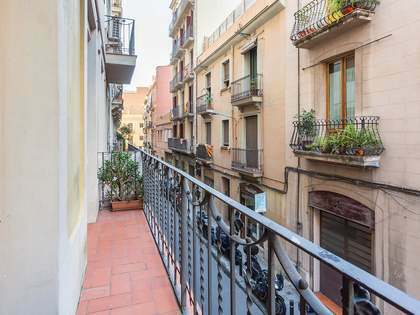 An excellent opportunity to acquire a sunny modern apartment in a period building in Eixample Right. 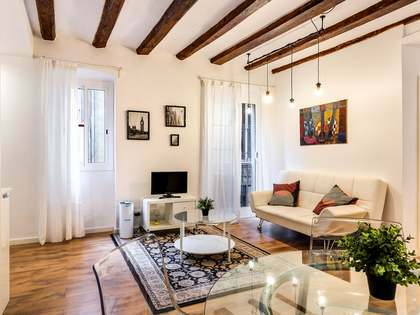 Property located on Carrer Marina at the crossroads with Carrer Valencia, in the Eixample Right district of Barcelona city centre. 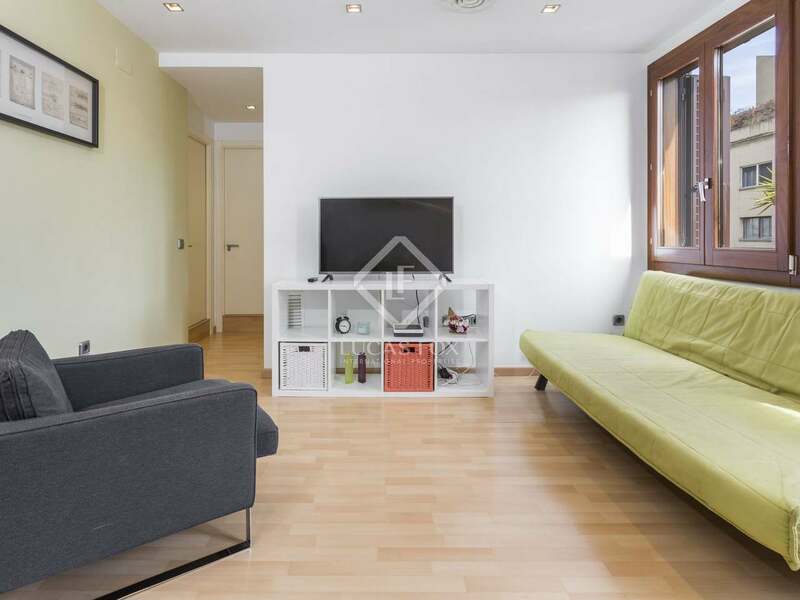 This area offers all of the necessary services for a comfortable city lifestyle. 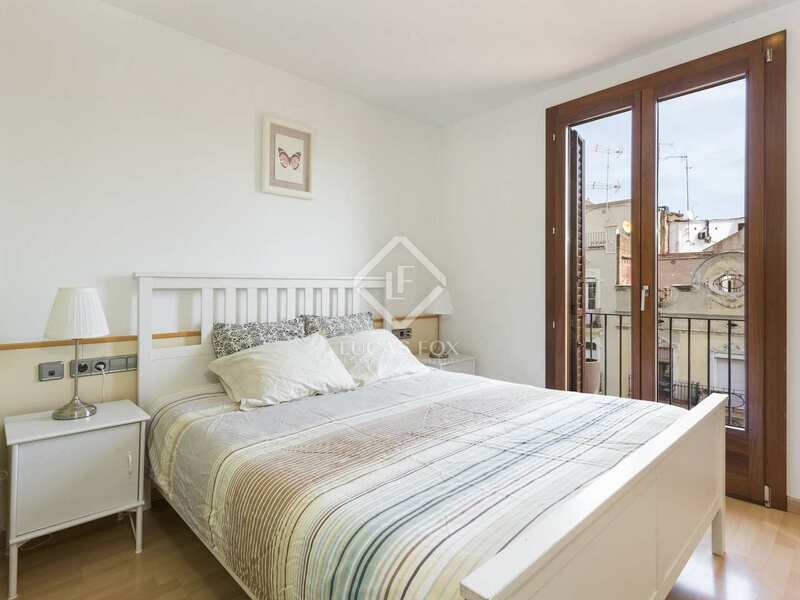 It is a 3-minute walk away from the Sagrada Familia and the metro station.